Dr. Clark (University of Cincinnati) is the director of audiology education and Professor of Audiology at the University of Cincinnati. Having served on the boards of the American Academy of Audiology, the American Board of Audiology (Chair, 2005) and the Academy of Rehabilitative Audiology (President, 2010), Dr. Clark has authored, coauthored, or coedited 15 textbooks, 17 book chapters, and a variety of articles on hearing loss and hearing help and other topics in communication disorders and animal audiology. He is a frequent national and international presenter on the topics of audiologic counseling and adult audiologic rehabilitation. 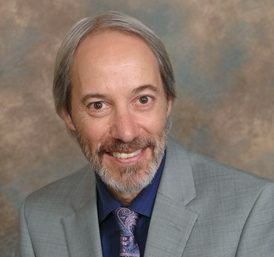 Dr. English (San Diego State University/ Claremont Graduate University) is a Professor Emeritus of Audiology at the University of Akron/Northeast Ohio Au.D. Consortium. 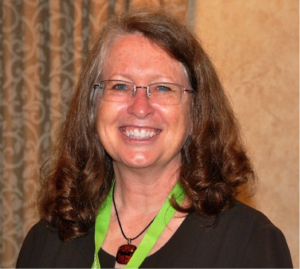 She has authored, coauthored or edited 7 books and more than 20 chapters, and has presented over 300 workshops and papers in the United States, Canada, the UK, Europe, Australia, and New Zealand, primarily on the topic of audiologic counseling. Her service to the profession includes 5 years as a board member for the American Academy of Audiology, including a term as president in 2009–2010. She created and writes for a web forum called AdvancingAudCounseling.com.